For an experience you will never forget trust Plaka Boat Co-operation. Since 1980 thousands of friends who enjoyed our services have only good words to say about the experience they lived. With experienced captains and 19 boats the Plaka Boat Co-operation offers high quality services. Our Boats ranging in various sizes, capacities and styles to satisfy even the most demanding guests. The island of Spinalonga, officially known as Kalydon, is located in the Gulf of Elounda in north-eastern Crete, in Lasithi, next to the town of Elounda. The island is further assigned to the area of Kalydon. 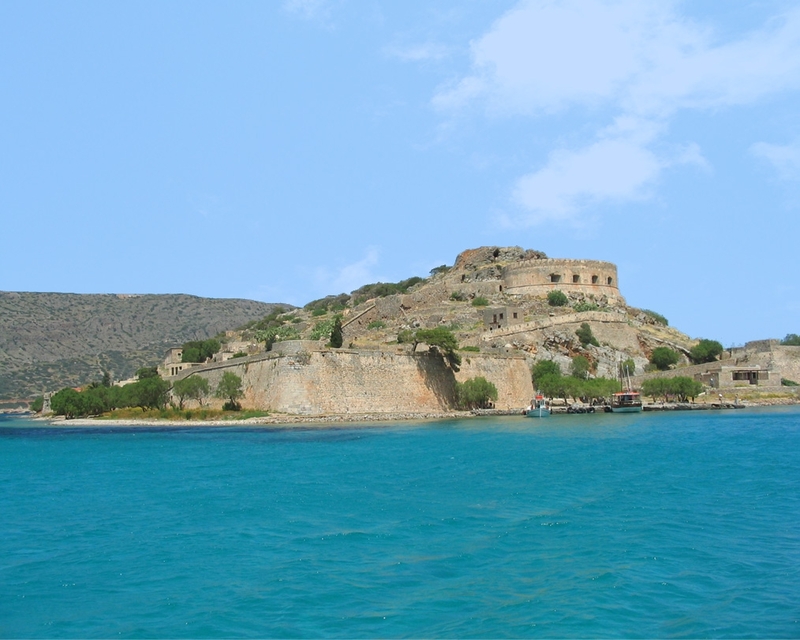 It is near the Spinalonga peninsula ("large Spinalonga") - which often causes confusion as the same name is used for both. The official Greek name of the island today is Kalydon.